Gain valuable experience in the leading business hub of Asia. Gain exposure to a broad range of business development & marketing projects. Receive mentorship from industry experts. Broaden your horizons and gain insights into new operational practices. Acquire first-hand knowledge in Southeast Asia’s top business hub. Additional advantages include airport pickup, fully furnished accommodation, domestic SIM card, preloaded transportation card and much more. Ideal opportunity for those studying bachelors of business administration. 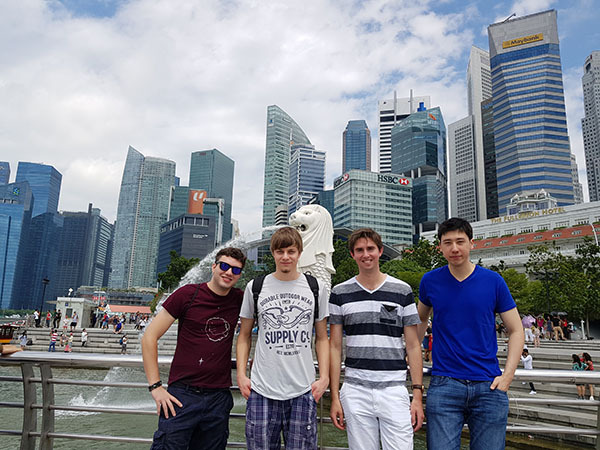 Known as one of the top business hubs in Asia, Singapore’s international business industry offers an abundant amount of opportunities for university students and aspiring young professionals to gain international work experience. There are a wide range of companies that you could be placed with from multinational corporations, medium-sized enterprises, or rapidly growing startups. Participants in this program will have the opportunity to gain valuable business skills and knowledge within a challenging industry. Furthermore, participants will be given guidance and mentorship by industry professionals, while becoming familiar with the Southeast Asian business services sector. Your placement will also include visa assistance and 24/7 on-ground emergency assistance. Our program also offers additional services such as airport pickup, fully furnished accommodation, language & culture courses, access to exclusive networking events, and much more. As your internship commences, you will be given an introduction to the company you’re placed with, which may include orientation, meeting co-workers, and becoming familiar with the firm’s internal processes. A business development/marketing internship in Singapore is a great chance for you to boost your personal profile in several different aspects. In addition to technical capabilities, participants will acquire a great deal of social and intercultural skills due to the interactive nature of the international business industry. Furthermore, interns will get a foothold into one of the most promising economic regions across the globe. International experience is a must in times of globalization where working in a multicultural environment is becoming more common. With international work experience, you will have a major advantage compared to your peers. 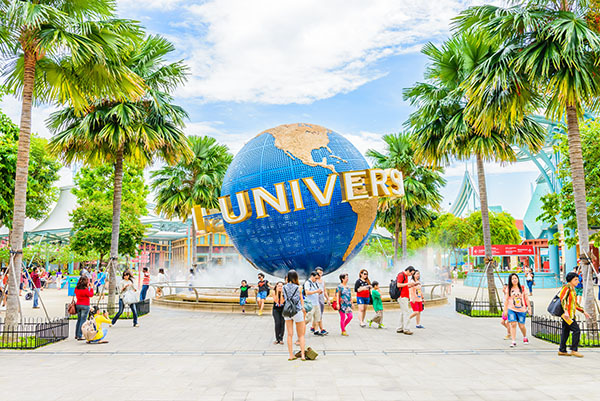 During the weekends, you will have the opportunity to explore everything that Singapore has to offer including food, culture, people, and landscapes. 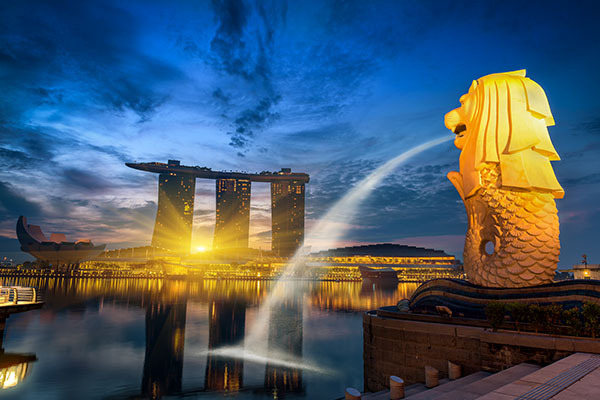 An internship in Singapore will provide you with a multifaceted experience. Upon arrival in Singapore, you will be met at the airport by one of our representatives and taken to your fully furnished accommodation. These are high-quality accommodations, usually including fitness centers and swimming pools. All accommodations are inclusive utilities (water, electricity, and wifi). You will be housed in convenient locations and in nearby distance to public transportation. Minimum of 2 months commitment. Determination, self-motivation, and ability to work in a team environment.